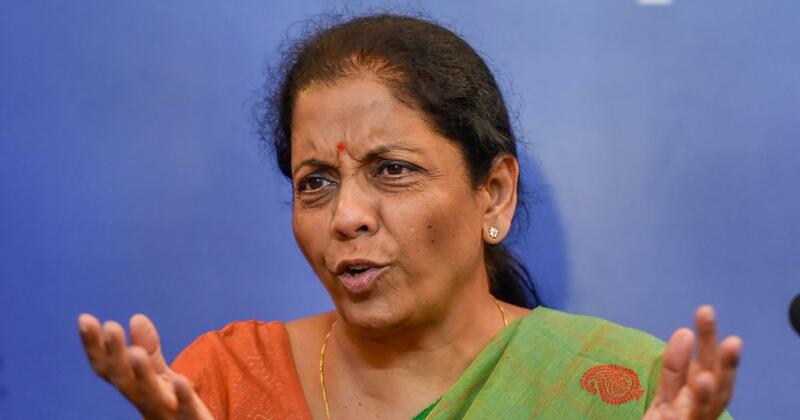 Defence Minister Nirmala Sitharaman will reportedly take up the matter with the finance ministry. The Budget, presented in Parliament on February 1, had allocated Rs 3.01 lakh crore to the three defence forces – including Rs 1.03 lakh crore for capital expenses. “Either we are allocated more funds later in the year, or we need to cut down on expenditure elsewhere if we have to meet all liabilities that we have agreed on,” an unidentified senior naval officer told the Hindustan Times. The Indian Navy has been allocated Rs 22,227 crore for capital expenditure, but its committed liabilities in 2019-’20 is Rs 25,461 crore. The Air Force has committed to paying Rs 47,413 crore this year, but has been allocated Rs 39,347 crore. The commitments include the payments for Rafale fighter jets from France. 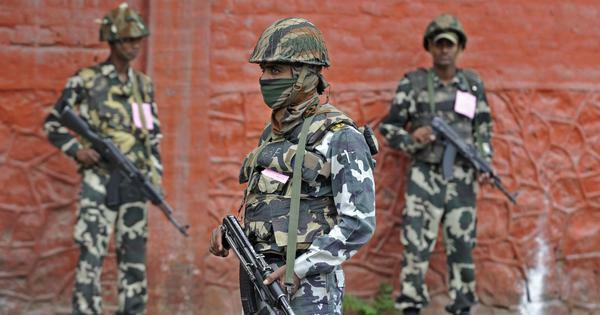 The Army’s capital allocations will, however, be enough to fund its committed liabilities – it has got Rs 29,700 crore and has to pay Rs 21,600 crore. But it is expected to fall short on its non-salary revenue expenditure. The total projected expenditure is even larger – Rs 36,000 crore for the Army, Rs 35,714 crore for the Navy and Rs 74,895 crore for the Air Force. An official of the defence ministry told Hindustan Times that the forces also have the option to roll over the liabilities. Amit Cowshish, a former chief financial adviser to the ministry, told the newspaper that “rolling over committed liabilities happens, but is not a healthy practice”.